Not sure if your new idea is going to work? Come and talk to us. We have a lot of experience in developing proof-of-concept benchtop systems. Remember, it’s not a “lash-up”, it’s the “first step in your product development cycle”. 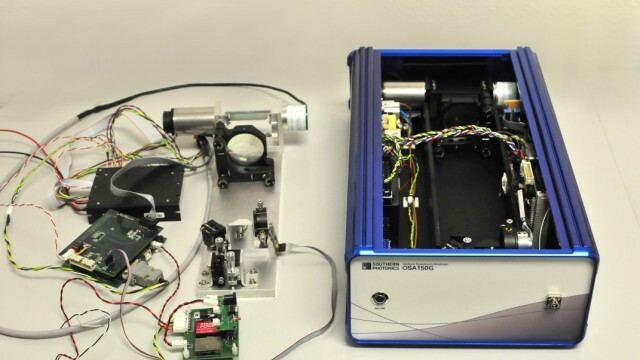 The picture shows a prototype double-pass spectrometer (on the left) that was built into a portable, robust benchtop unit (on the right).